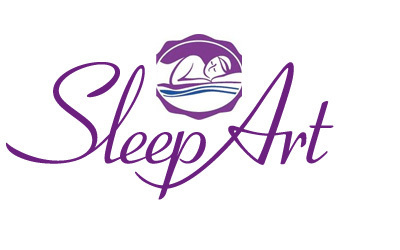 David Trachtman, Founder and CEO of Sleep Art, the maker of the Sleep Art Body Support Mattress Topper joins eHealth Radio. 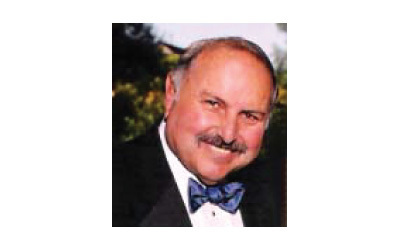 Mr. Trachtman has over 44 years experience in the rehabilitation industry. Why do people think they need a new mattress to get better sleep? What are some of the health benefits of a SleepArt mattress topper? Which is a better mattress topper: gel, foam, or combination of both? Has XcelGel been used in any other medical products? What if I don’t like sleeping on the SleepArt Body Support Mattress Topper? How long will the mattress topper last? Dave Trachtman, Founder and CEO of SleepArt, was convinced there was a better alternative to orthopedic mattress construction than the popular visco foam technology that is now over 30 years old. With 44 years experience in the rehabilitation industry, including acquiring his own companies and serving as national sales and marketing director for Abbey Medical, Dave’s objective was to create an orthopedic support system for spinal alignment and the reduction of interface body pressure on the body, as well as achieving a greater sleep experience. Recognizing the potential of visco memory gel as the key ingredient for a new generation of mattresses, Dave began experimenting with different gel formulas and combinations of mattress component materials. Two years and numerous refinements later, he has perfected the proprietary technology that is featured in every Sleep Art mattress today. Accelerated testing by an independent lab and practical user trials confirmed that Sleep Art technology with XcelGel out-performed the old technologies of traditional mattresses. Dave has taken the next step in sleep comfort and support with the Sleep Art Body Support Mattress Topper.